When you shoot lots of images, processing speed is extremely important. 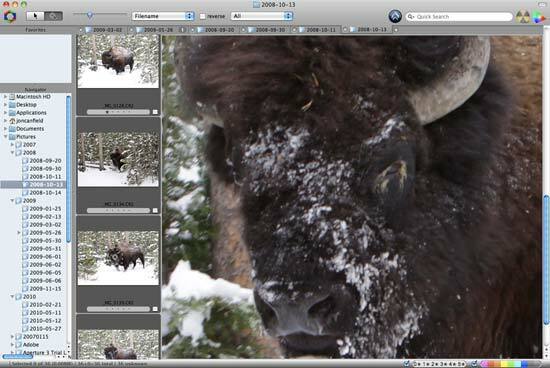 I'm not talking about the image-editing portion of the workflow. In this case, I'm referring to the process of getting the images off the memory card, tagged with metadata, or organized. For someone covering an event, this may be all the work that they do until returning from the event. 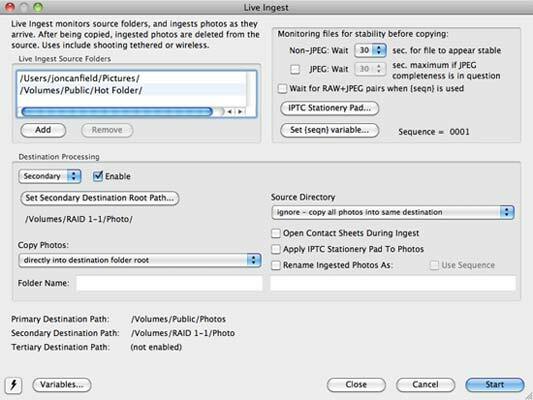 For the photo journalist, the next step is likely emailing or FTP to get the images to the editor. Applications like Adobe Lightroom or Bridge, and Apple Aperture are good at the above, and more, but they don't excel in the way Photo Mechanic from Camera Bits (www.camerabits.com) does. Photo Mechanic is strictly for organizing and viewing your images. There are no image editing functions (although you can easily send images to Photoshop or your preferred editing application from the program). Photo Mechanic costs $150, or $90 to upgrade from a previous version. At the heart of Photo Mechanic is the Ingest process. 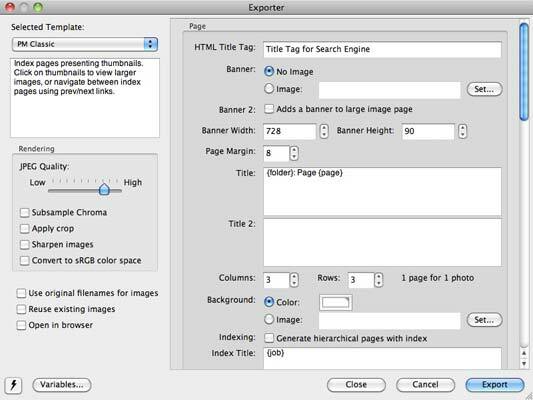 At this point, you can add a number of items to the images – keywords, captions, IPTC data, and more. 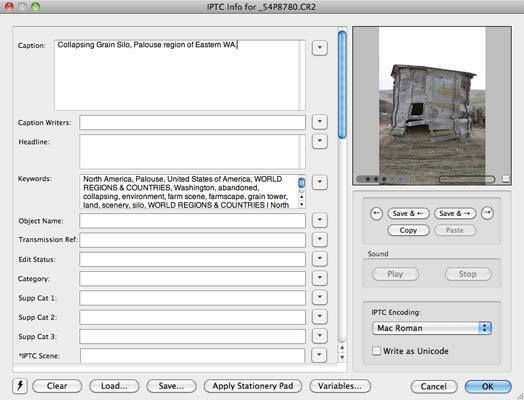 Photo Mechanic uses IPTC Stationary Pads and variables to add more flexibility to the ingesting process, with the variables being able to write specific information for that file while the stationary pads contain the information that all ingested files will have, such as copyright, contact info, keywords. Keywords can be applied individually, or if you use a structured keyword list, like Controlled Vocabulary (highly recommended), you can access the keyword list through the Structured Keywords dialog and from the Stationary Pad. Photo Mechanic also allows you to import multiple cards simultaneously by setting the different sources in the Ingest dialog. At this point, you can also set whether to automatically copy images to a second location as a backup, rename files, and how to handle mixed (raw and non-raw) files on a card. 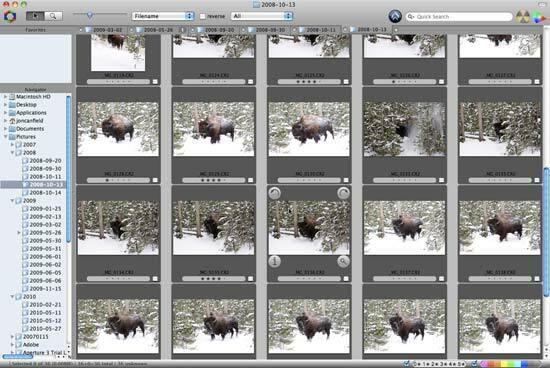 If you like, Photo Mechanic will create a new contact sheet for each card during or after the ingest process. The Contact Sheet is Photo Mechanic's term for a browser window. Using a tabbed interface, you can view multiple folders of images by clicking on the tab. Each tab shows the folder name and the number of images currently selected in the folder. Moving files is a simple drag and drop to either the contact sheet or the folder in the hierarchy panel. 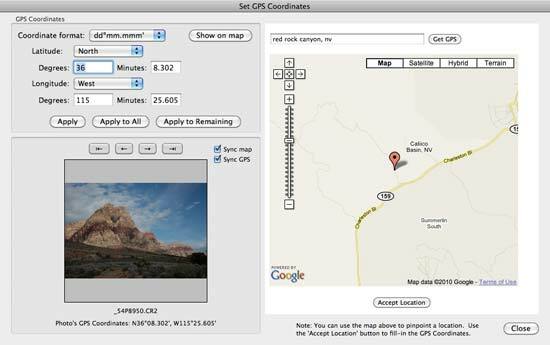 One nice feature in Photo Mechanic is the ability to easily tag your images with GPS info. Combined with Google Maps, the GPS feature lets you enter specific location data, or find it on the map. The data can be applied to one or more images at a time. Photo Mechanic also has various output options for your images. 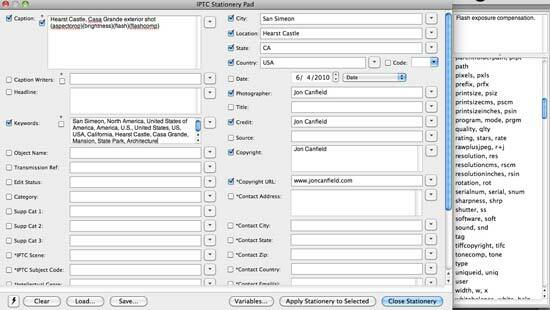 You can burn to disc, export as a web gallery, or upload to various sites including Flickr, PhotoShelter, and Zenfolio, or you can FTP the images from within the application. The web gallery feature is the weakest point of Photo Mechanic. With no preview options, it's hard to tell what your web page will look like until you've actually generated it. A preview window, even if it was static, would be very helpful here. To actually save images, you can use Save As. This gives you the option to save as JPEG, TIFF, or PSD with image resizing, sharpening, and tagging.